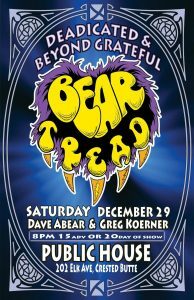 Bear Tread is a new and exciting band with stirring songwriting and adept improvisation inspired by legends like the Grateful Dead, The Band, and Steely Dan that has been delighting audiences across the country over the past year. 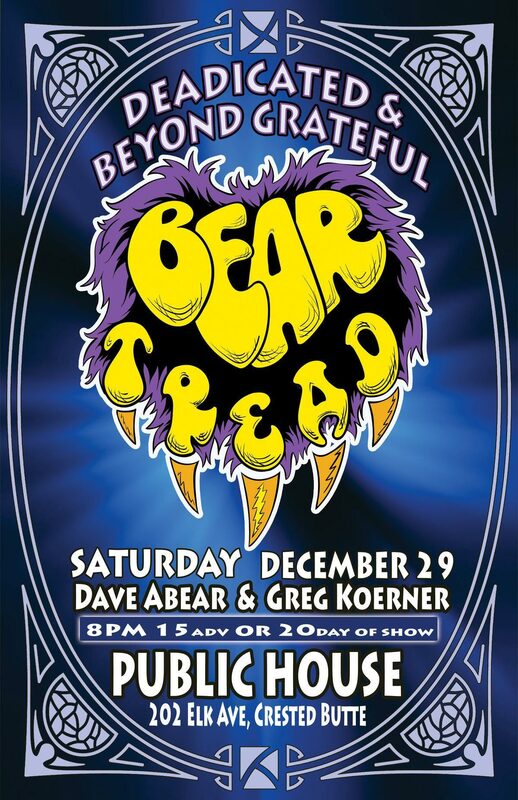 Bear Tread’s founders Dave A’Bear and Greg Koerner have toured extensively with members of the Dead, Jerry Garcia Band, The Neville Brothers, The Band and others luminaries, and are bringing their considerable experience to bear on this exhilarating new project. 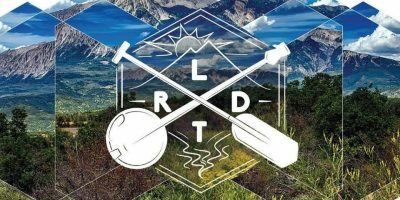 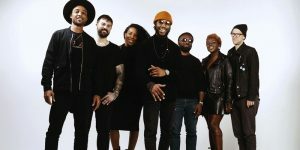 Having recorded an initial EP of electrifying original songs, Bear Tread are out and on fire NOW with dates across the U.S. scheduled from New York to California with stops on the Hawaiian and Virgin Islands!